1. The Cod Liver Oil needs to supply EPA, DHA, Vitamin A and Vitamin D (with a higher ratio of EPA to DHA). 2. An omega 3 fish oil and an omega 6 (preferably derived from evening primrose oil or borage oil) with a grater ratio of EPA to DHA. (avoid evening primrose oil if seizures are present). 3. A good seed/nut oil blend need to supply both parent essential fatty acids omega 3 and 6 (2:1 ratio). 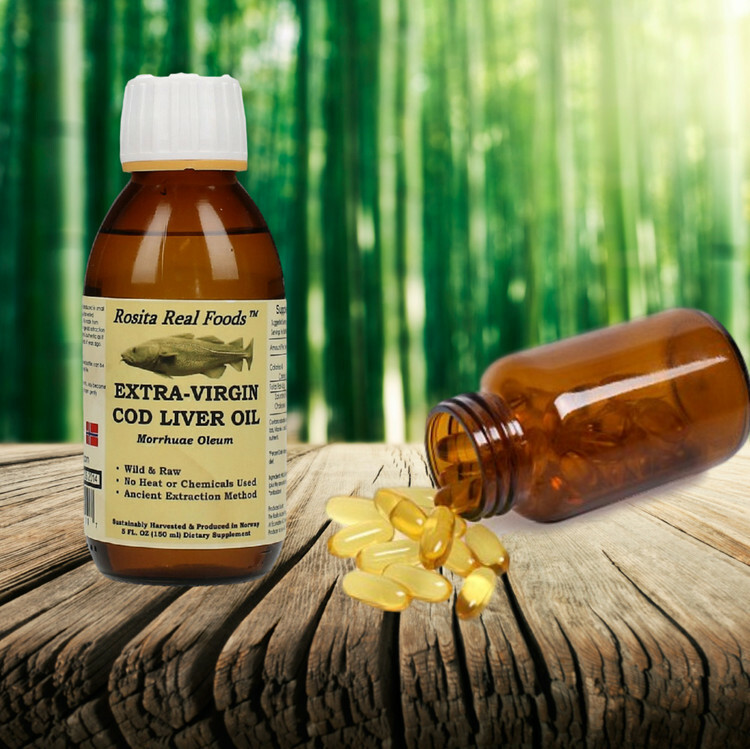 Cod Liver Oils, Fish Oils and Omega Oils in this category marked with * are the authors preferred fatty acids (and meets the GAPS Supplementation Criteria).